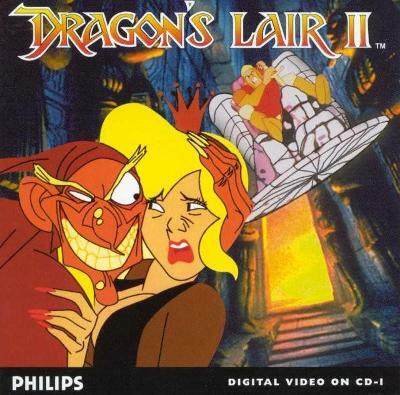 Dragons Lair II: Time Warp (Philips CD-i, 1994) Complete and Tested. US Seller! Vintage computer Philips CD-i game Dragons Lair 2 Time Warp RARE 1994!